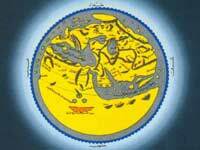 It has been confirmed orally that the Arabian Peninsula was the cradle of an advanced civilization since the beginning of human history. 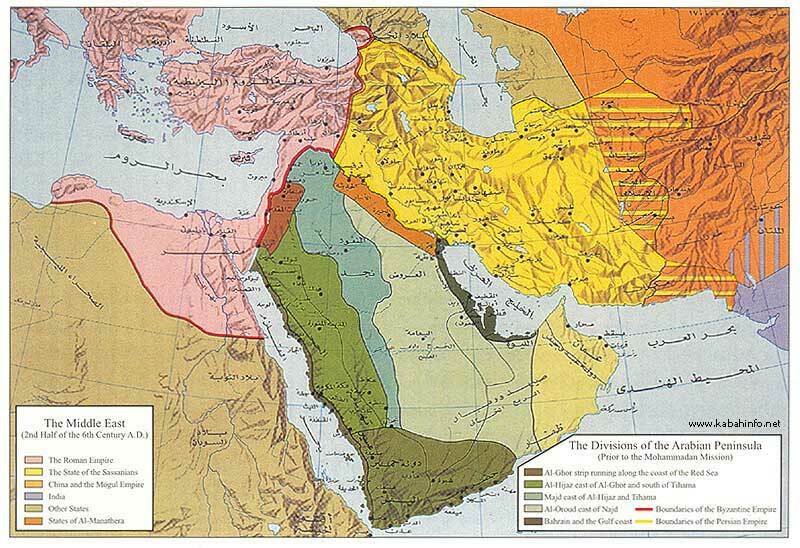 These civilizations successively flourished and declined, settling in the fertile parts of the Arabian Peninsula. Sometimes they isolated themselves but usually they had contact with their neighbours. 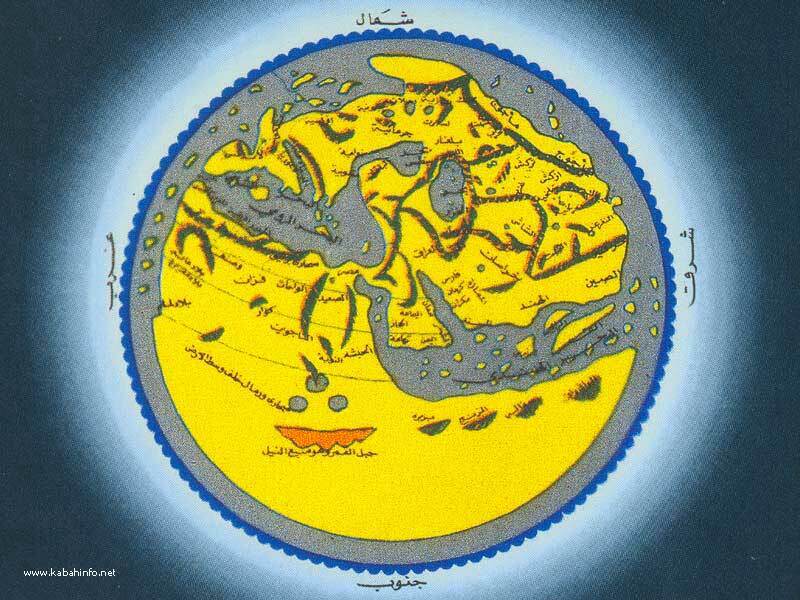 There were, at different times, Tasm, Jadees, Saba'a and Aad in -the south and Thamud and Madyan were in the north. These civilizations prospered and perished, but Allah, the All-Wise, desired that the cultural history of this peninsula be perpetual. Its actual history started when Allah, the Almighty, honoured it by sending Abraham, the Father of the Prophets (peace be upon him), to build the Ancient House and settle with his family in the heart of this peninsula. 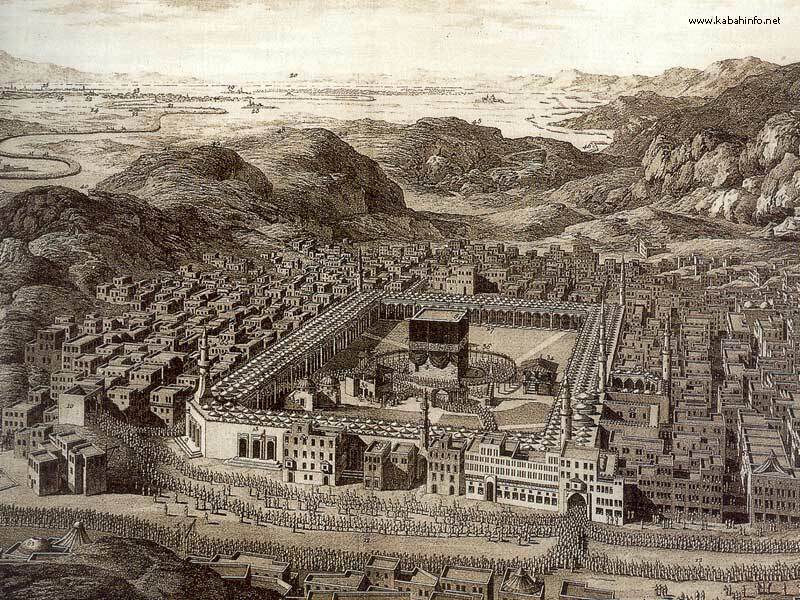 Makkah, at that time an arid area, was designated as Umm UI Qura (Mother of Cities). The offspring of Ismail Ibn Ibrahim (peace be upon them) multiplied after they had raised the foundations of the Sacred House. This arid valley was changed, becoming the direction of the hearts and the place of assembly for Muslims, it nourished their spirits and refreshed their souls and fruits were brought to them from all parts of the world. Allah, the Supreme, selected from the people of Makkah and the offspring of Abraham (peace be upon him), the seal of His Prophets and Messengers, Muhammad Ibn Abdullah (blessings and peace be upon him). The Prophet (blessings and peace be upon him) called to monotheism, and from Makkah Al-Mukarramah to Al-Madinah Al-Munawwarah, to the borders of the Arabian Peninsula, the call for righteousness poured forth to echo around the world. The Messenger of Allah (blessings and peace be upon him) was sent at a time when the society of the Arabian Peninsula had degenerated in its social, political and economic conditions. It was incredible that the inhabitants of the Arabian Peninsula proved that only Islam could dramatically have influenced, developed and motivated the Arab society of that time. This society developed and flourished when Islam came into being and offered to the Jahiliyah (pre-Islamic period of ignorance) community the creed that inculcated their minds and souls with new values. When Prophet Muhammad (blessings and peace be upon him) guided them towards a new look at the universe, this world and the hereafter, radically changing their traditional pre-Islamic outlook, he released their huge potential and united them after years of dissension Islam altered social and political systems and made all Muslims equal brothers, with preference determined only by one's grasp of the creed, adherence to it, and abidance by its judgements, as demonstrated by one's manners, behaviour and relations with others. When the new creed predominated in the Arabian Peninsula, the new religion of Islam was introduced to neighbouring countries. 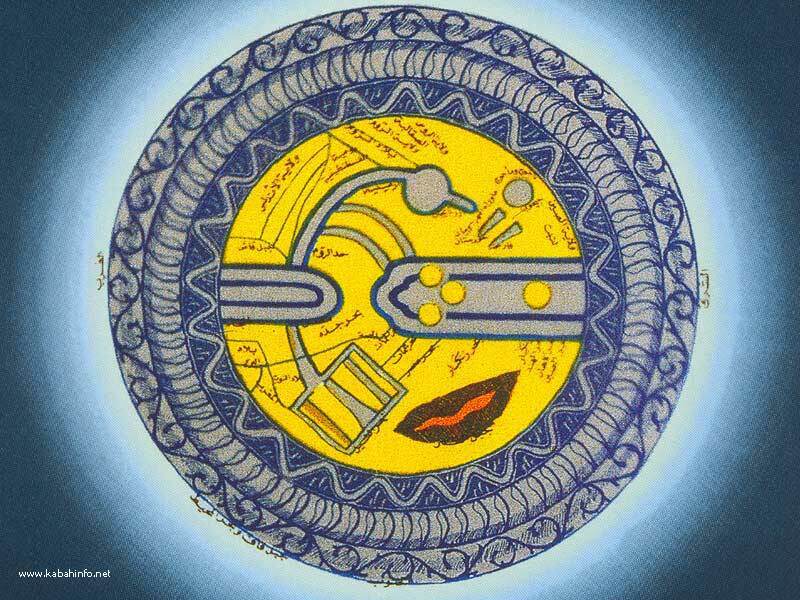 Here started a new cultural role in human history led by Arabs and Muslims for many countries. 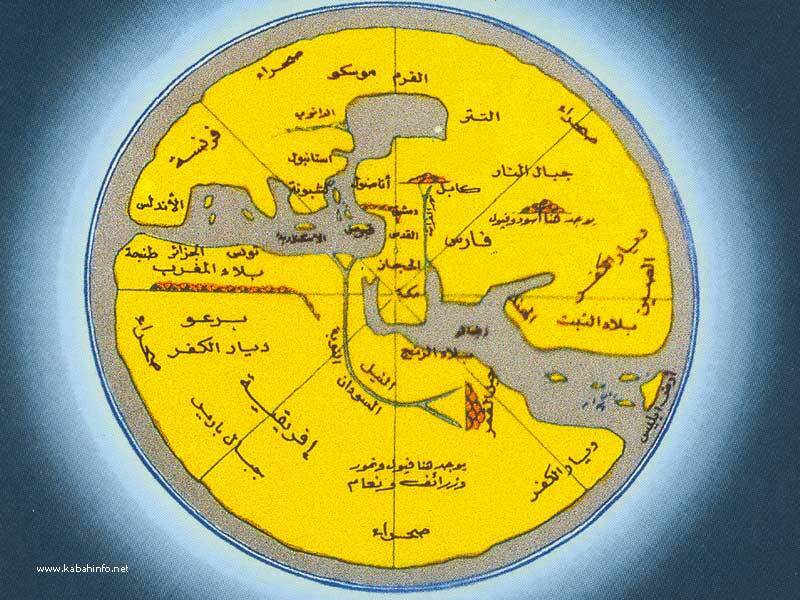 Whenever the history of world culture is mentioned, Arabs and Muslims occupy a high place. 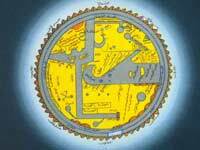 They have contributed bright and glittering pages in the book of universal civilization and culture. 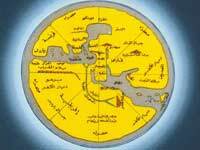 Centuries passed and many factors led to the deterioration and decline of the Arab and the Islamic world, their cultures faded but did not vanish completely. 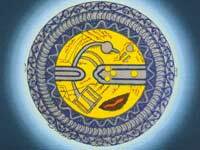 These cultures shifted away from the cities of their origin and moved to other far cities. The Arabian Peninsula still remained the lodestone of Islamic culture, and this was emphasized by the foundation of the Kingdom of Saudi Arabia which is based on the religion of Islam. The reconquest of Riyadh by King Abdul Aziz (may his soul rest in peace) and the unification of the greater part of the Arab Peninsula drew the attention of the whole Islamic world, and restored the Kingdom of Saudi Arabia to its high rank among other countries. The sons of King Abdul Aziz (may his soul rest in peace) spared no effort to build the entity of the Kingdom during the succeeding decades. 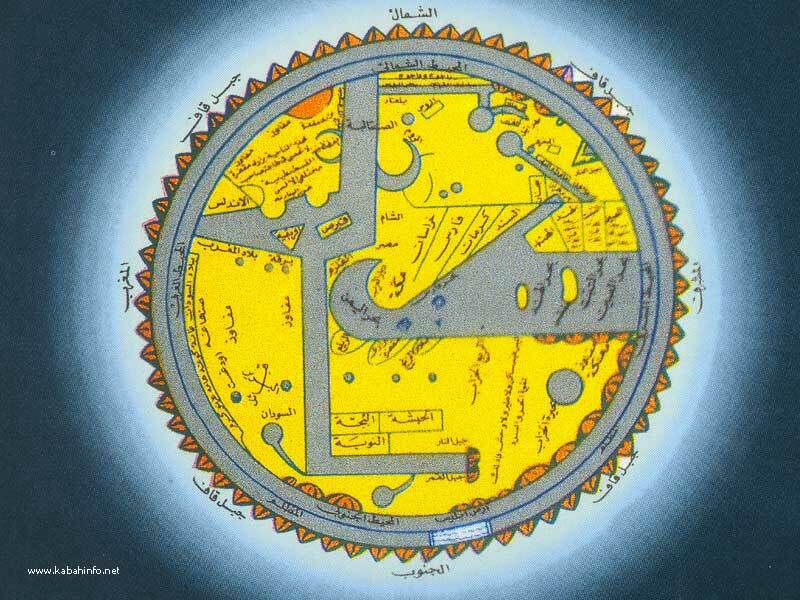 A map of the Earth by Al-Jehany, tenth century A.D.
A map of the Earth by Al-Shareef Al-Idrisi, died 560 H-1164 A.D. The Kingdom became the focus of world attention and also concerned itself with the affairs of Muslims all over the world. It considers the services to the Two Holy Mosques as a serious commitment and a first priority. King Abdul Aziz (may his soul rest in peace) knew well that, when he took over the government, Saudi Arabia would become a hub to the Muslims of the world, and that the service of Muslims should be the top priority of the new rule. That was not restricted only to the service of pilgrims and visitors and maintenance of the Two Holy Mosques, but also included the general care of the affairs and worries of Muslims everywhere. This concern included the service of the Two Holy Mosques and their sacred rituals as well as looking after the affairs of Hajj and Umrah pilgrims, and visitors coming from all directions. The culmination of attention towards the Two Holy Mosques has clearly been demonstrated during the reign of the Custodian of the Two Holy Mosques. King Fahd Bin Abdul Aziz (may Allah protect him). Attentiveness and care was and is one of his foremost priorities. This has been demonstrated by the great extension of Al-Masjid Al-Haram and the Holy Mosque of the Prophet (blessings and peace be upon him), crowned by the special diligence he gave to the restoration of the Holy Ka'bah, in glorification, grandeur and dignity. We beseech Allah, the Almighty, to make this restored, historic position to the Arabian Peninsula a starting point for the reinstatement of general Islamic leadership in all parts of the world to what it was during the Golden Age of Islam. This is not a difficult matter for Allah, the Supreme.